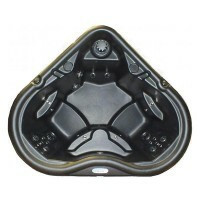 A romantic getaway awaits you in our D’Amour All-In-110V™ Plug N Play hot tub. 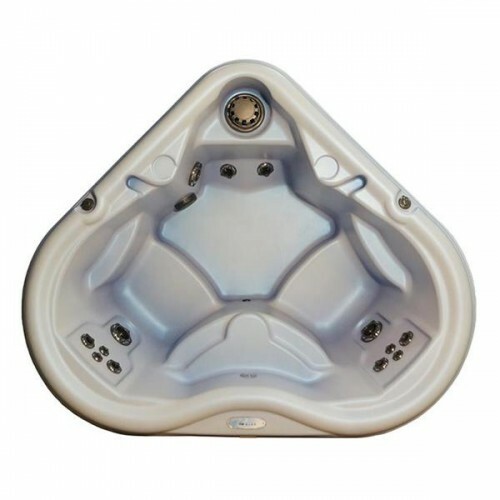 This lovely heart shaped hot tub is waiting to give you a whole body massage. Settle into the deep-seated captain’s chairs and feel the cares of the day melt away as the swirling water caresses your body, calming your mind and lifting your spirit. Fall in love with our D’Amour All-In-110V™.